Old Time Rock'n'Roll. Lyrics par Bob Seger, stock from CG Textures. 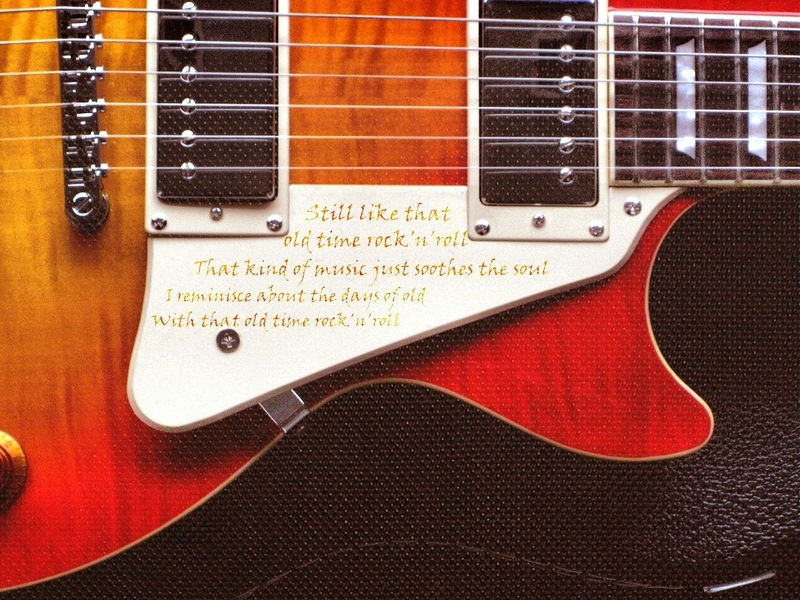 HD Wallpaper and background images in the Classic Rock club tagged: classic rock guitar bob seger old time rocknroll. This Classic Rock wallpaper contains guitare électrique and guitare. There might also be basse, bass, guitare hawaïen, steel guitar, guitare hawaiienne, guitare en acier, guitare hawaïenne, steel guitare, guitariste, and joueur de guitare.